With DriveSync Connected Car Services. Life is busy. As a result, you place high demands on your car to connect you to all aspects of work and life – safely and on-time. 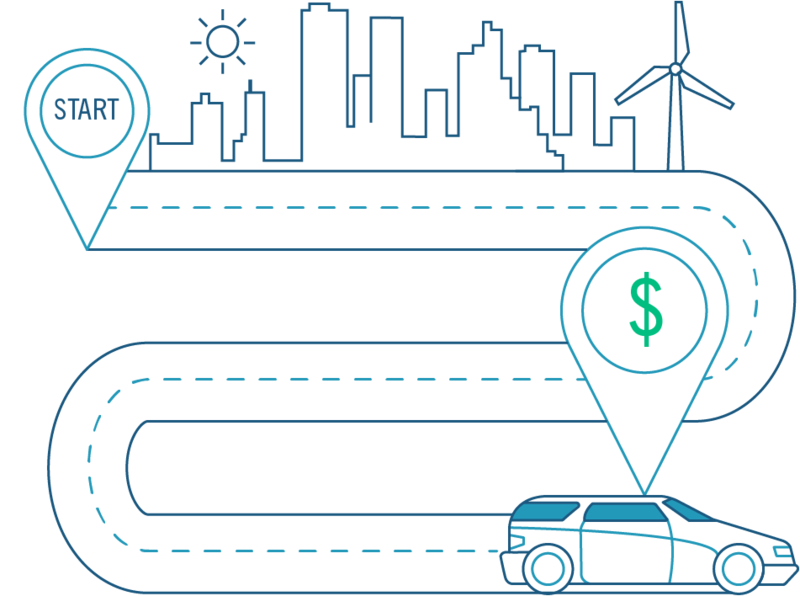 What if your car could do more – for you? DriveSync by IMS delivers a suite of intelligent connected car services that transform driving into a truly intelligent experience, making you more productive and saving you time and money, with safety remaining at the core – with new services introduced on a regular basis! Forget about smart cars – this is about a smarter you. Get complete peace of mind on your journey with roadside assistance that intelligently works for you – with no on-going fees or memberships to ever pay! Need a tow? Locked out of your car? Running out of gas? Have a dead battery or flat tire? Simply use DriveSync’s roadside assistance when you need it. DriveSync intelligently shares your location, vehicle type and mobile phone number to ensure you get immediate roadside assistance from a nationwide network of operators. Easy and effortless, at exceptionally competitive rates. 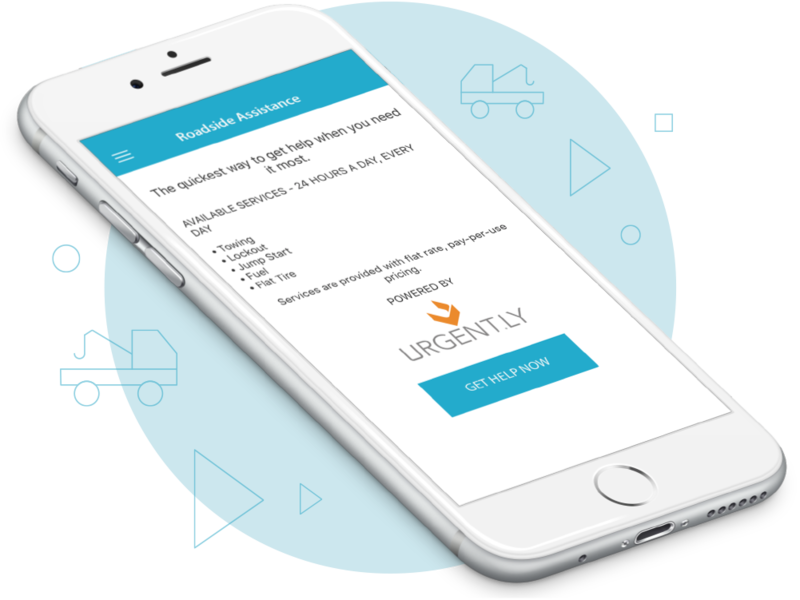 DriveSync’s *intelligent roadside assistance is backed by our official roadside assistance partner – Urgent.ly. *Intelligent Roadside Assistance is available in specific markets. Your “Check Engine” light is helpful in informing you when something major could be wrong with your car – but wouldn’t it be great to know what the precise issue is? And how much it may cost you? Look no further than DriveSync. With this smart feature, you can be fully informed and in the know so you can be one step ahead of the repair shop. Know My Drive arms you with information based on your vehicle’s Diagnostic Trouble Codes (DTC), including: detailed descriptions of the vehicle problem, a list of RepairPal-certified independent garages in your neighbourhood that are best equipped to provide the repair, and an estimate of the costs for parts and labor. 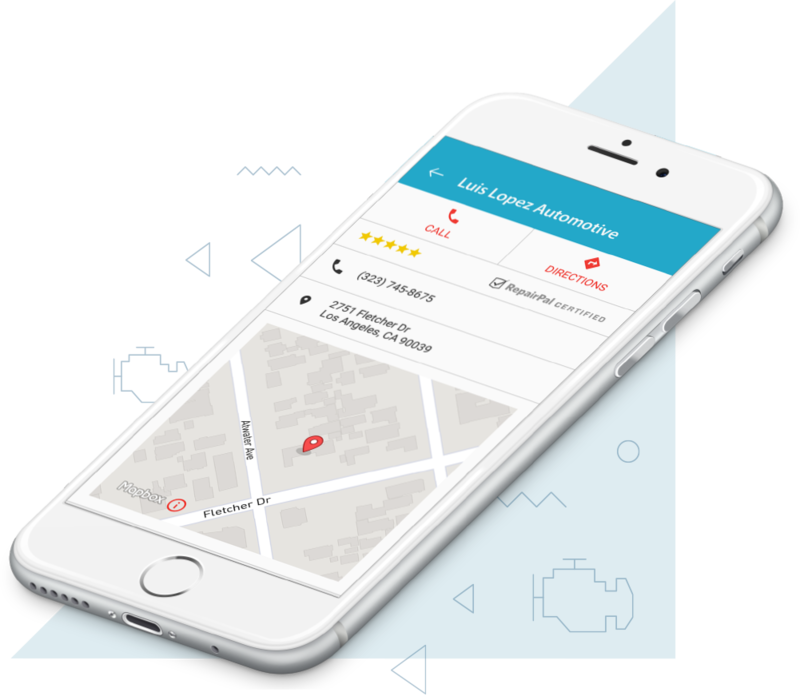 Know My Drive makes you smarter about the issues facing your vehicle – so you can make solid decisions when it comes to vehicle repair and be confident you are paying the best price for your repair. Know My Drive is backed by RepairPal, including RepairPal’s list of certified service stations. How about making a positive difference to long-term state transportation funding that also helps the environment? With *Road Usage Charge volunteer opportunities, you can help build a sustainable policy option of charging drivers based on their actual road use instead of the amount of gas they consume, a fairer alternative that will contribute to better road repairs and maintenance for all. Keeping track of your schedule can be challenging enough, let alone finding a trustworthy repair center. From oil changes to standard maintenance and timing belt replacements, it’s easy to find a certified independent service center that can take care of your needs. View service center ratings from other users to see how the shops measure up. Get detailed information including directions, hours of operation and contact information for the garage. Stay smart and on top of your car servicing needs with the help of DriveSync. 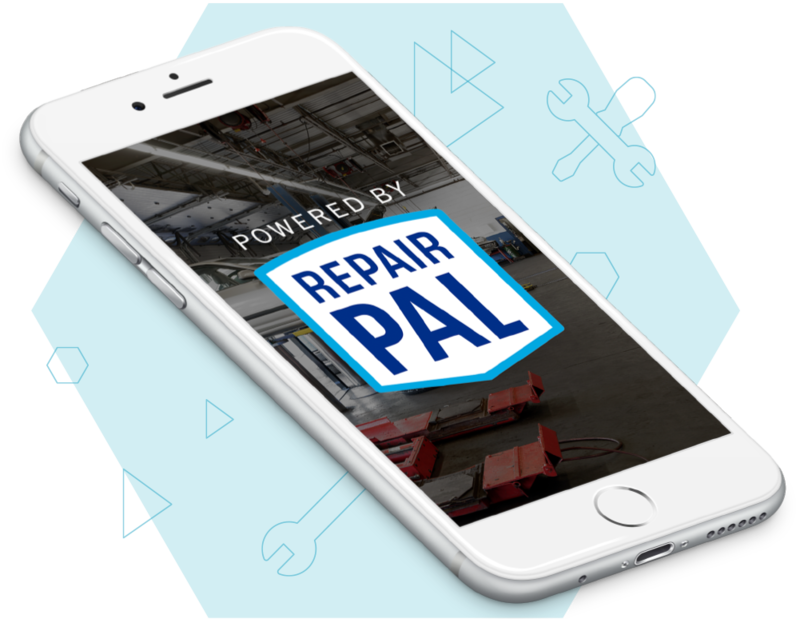 *Smart Service is backed by RepairPal, including RepairPal’s list of certified service stations. *Smart Service is available in specific markets. We’ve all been there. Shopping at the mall before the holidays or having parked the car at the concert venue – and forgetting where the car is located. With DriveSync, you avoid the embarrassment and time wasted seeking a “lost car”. 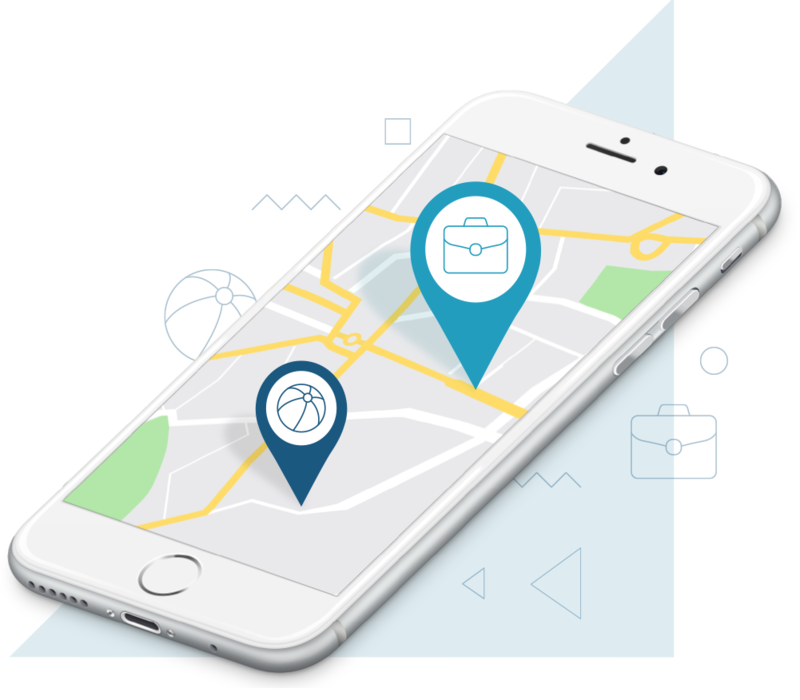 Using Find My Drive, DriveSync provides you with the last known location of your vehicle along with a map, and navigation, back to your vehicle. Look smart and feel smart with this intelligent feature – no effort required. Looking to improve your score on DriveSync’s leaderboard or seeking ways to become an all-around safer driver? Trip IQ provides a complete list of your trips so you can learn from your everyday journey. Trip IQ details captured include: distance, trip duration, trip map (road and satellite views), start-end locations, along with your driving score and driving events (acceleration, braking, cornering, speed versus posted speed limit) that are time stamped and graded. Trip IQ helps you learn from your mistakes and monitor your improvements over time! With DriveSync’s smart coaching and feedback, users are able to improve their driving behavior to become better, safer drivers. And safer driving means fewer accidents, and typically less wear and tear on your car. Wouldn’t it be great to see how you stack up against others when it comes to driver safety? With *Top Driver, you can do just that. 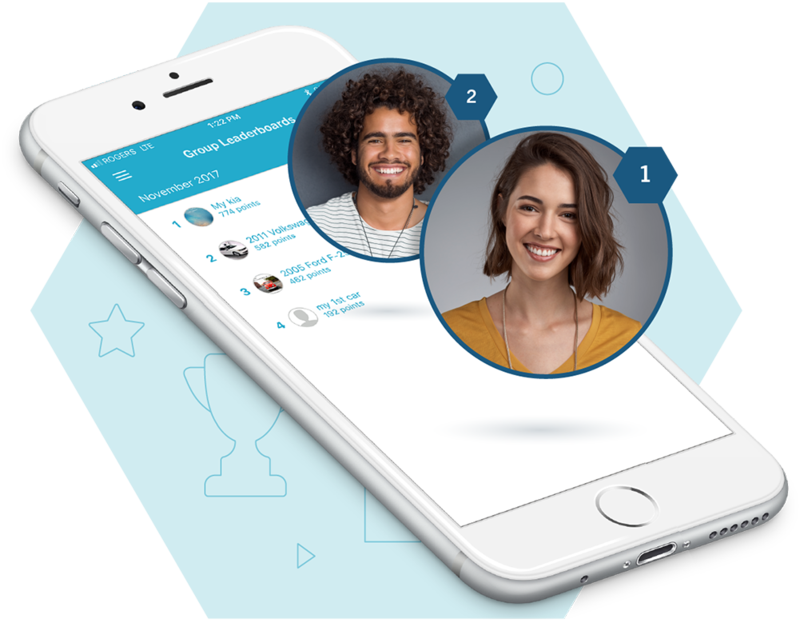 DriveSync provides a points-based, leaderboard system that you can opt into – and see how you rank compared to all DriveSync users or nearby drivers (using ZIP code or postal code). Top Driver makes driving both safe and fun. *Top Driver is available in specific markets. When you are in a car accident, it’s very common to forget the necessary information you need to collect for insurance and reporting purposes. 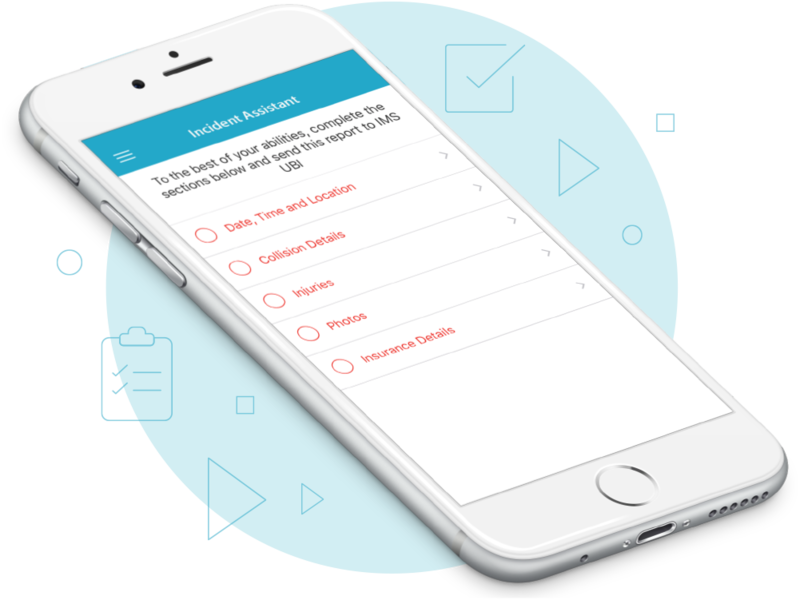 Incident Assistant works as your personal assistant to navigate you through the information collection process. 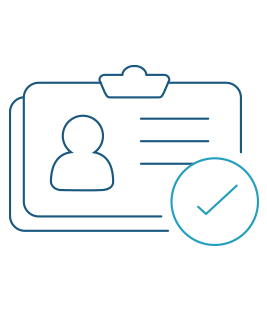 Using Incident Assistant, you can record information about license, insurance information, vehicle damage as well as injuries using a combination of photo capture, easy-to-use forms and diagrams. When completed, this feature intelligently consolidates the information and sends it to you for your own records – or to share with your insurance company and/or claims agent. It provides peace of mind when it’s needed the most. Wish there was a better way to record mileage for business expense purposes and mileage recording? With Trip Tags, you will have the ability to tag a trip as personal versus business. Finally, an easy and convenient way for you to stay organized and spend less time with business expense and mileage reporting. Think you are a better, safer driver than your friends and family – or even your co-workers? Now you have the ability to prove it with your very own group leaderboards that you can fully personalize. 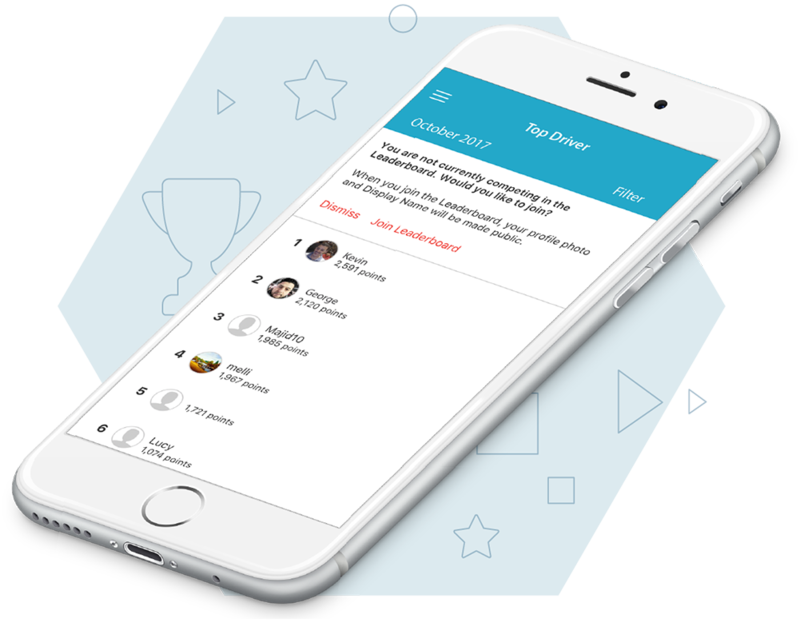 Create a group leaderboard for your immediate family, roll-out a competition that will impress your boss and co-workers or challenge your closest friends to a race to the top of your very own personal leaderboards. You can create and join as many groups as you like! With DriveSync, your in the driver’s seat with complete control of challenges and fun! Looking to extend the benefits of DriveSync to more people than yourself? 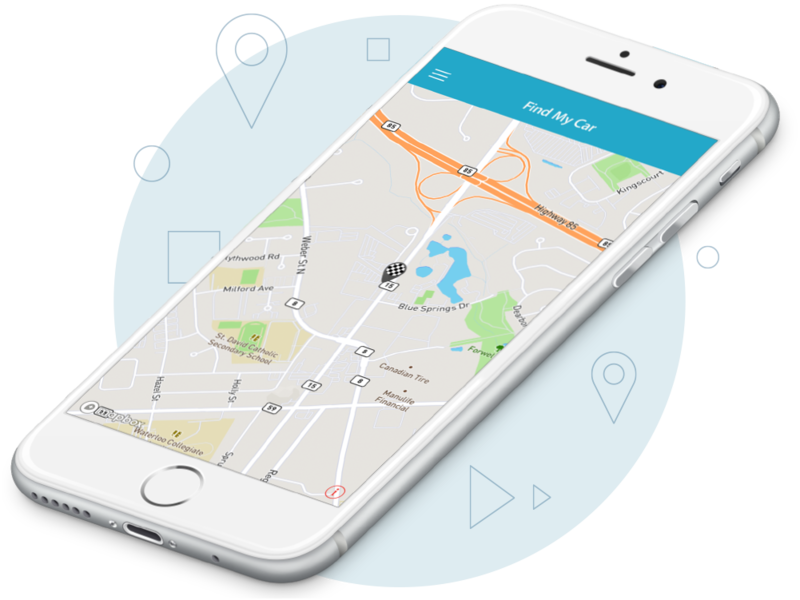 Driver ID intelligently knows who is driving by analyzing trip characteristics and patterns so you can extend DriveSync services to significant others who also drive your vehicle. For young and new drivers, Driver ID also enables you to provide coaching and feedback that promotes smarter, safer and greener driving. Think of Trip Trends as a progress report on your safe driving behavior. 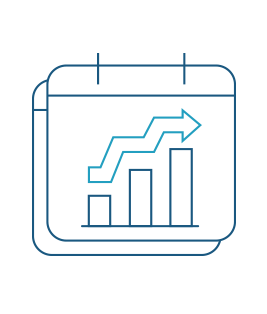 Trip Trends extends the functionality of Trip IQ by providing you with weekly and monthly trending views of your driving behavior to highlight changes over time. Get even better insight on where you are improving, or identify problems early so you can make the necessary changes to stay smart and safe! Become a safer, smarter driver. 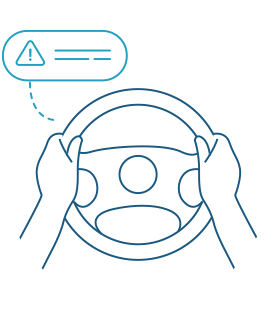 DriveSync provides you with a personal Driving Coach that helps you understand your driving behavior while providing you with coaching tips and feedback for improvement. 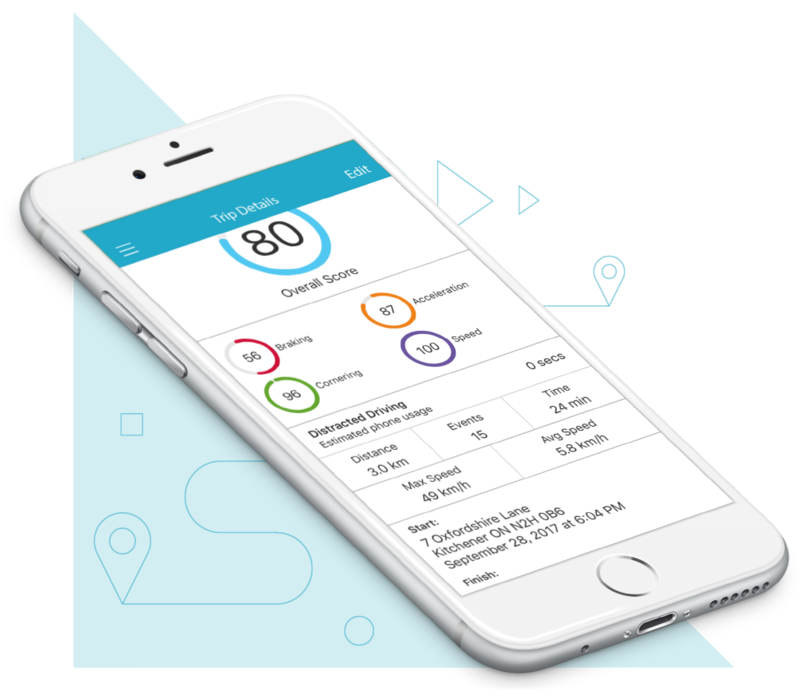 The Driving Coach compiles information from Acceleration, Cornering, Speed and Braking events; and grades you with a score for each trip so you can see how you improve over time. Finally, a true personal driving assistant that’s not a backseat driver!